Hello Navalian! Your place looks amazing. I wish I could visit that beautiful place, who knows, someday, right? 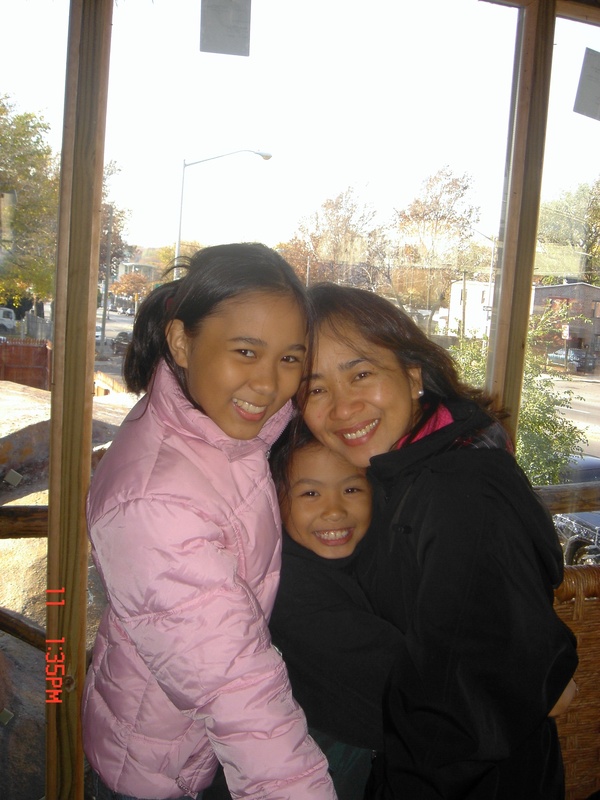 click here to visit the Official Website of Miss Biliran Tourism 2005 or you can visit the My Biliran Island Pictures Gallery..
Taken upon my arrival here, with me is my beautiful mommy and ate marreille. Kumusta sa tanan. We miss you. I find it difficult to make my choice to vote for Miss Biliran. As to what category; i didnt even get the chance to see them even in pictures. There should be picture for each one of them, soo by then, we have an idea of who we voted to. How to vote for the Internet Official Poll of Miss Biliran Tourism 2005? 1. YOU MUST REGISTER, to be able to vote for MISS BILIRAN TOURISM 2005. 2. "Upon registration, your account details (username and password) are being sent to your indicated email. 3. YOU MUST LOG IN to your account in the FORUM to vote. THIS IS TO AVOID BOGUS INFO. Cut-off time for votes is 6PM on MAY 10, 2005. Hello to all my family in culaba. How are you guys? wishing you a very merry christmas and a prosperous new year!!! 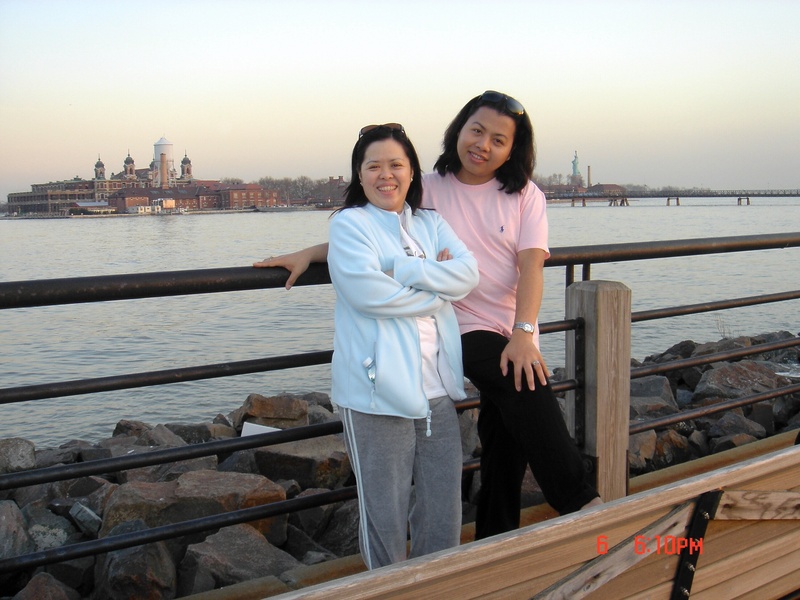 take care and godbless you all.See you in 2008...love and miss you all alice v. custer in virginia u.s.a.
marrielle visit the FORUM and register. 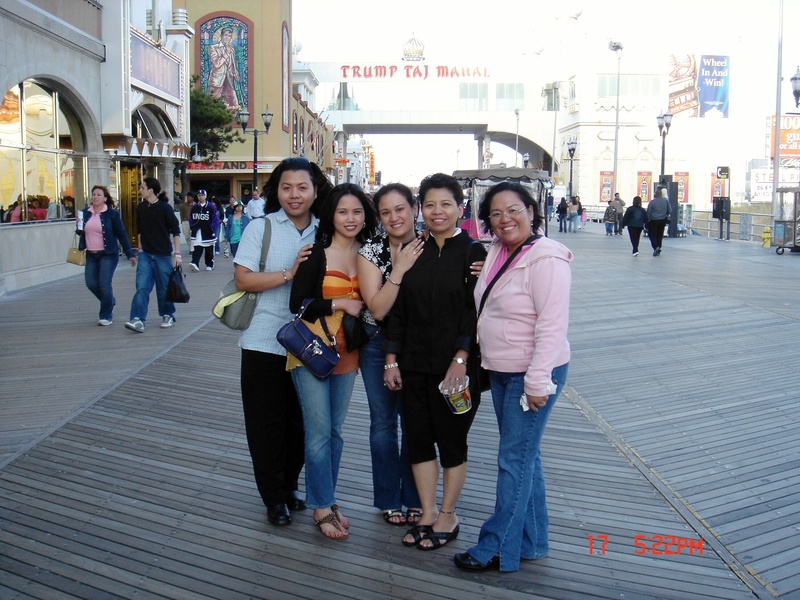 My friends: Taken sa Atlantic City. Its soo nice here now, dili na tugnaw, dili na sab init. Okey lang soo enjoy na enjoy ang laag. jessie.. maayo kaau inyung mga pics! :) by the ganahan ka mo sponsor sa Miss Biliran Tourism 2005 Internet Choice? email me lang. 1,000 to 3,000 pesos..
Okey Marlon i got you. Kumusta? Picture taken at Liberty State Park. Spring na dire, nindot nang mag lakwatsa. Marlon, this is such a very interactive website. I like its format. Congratulations!!! Si Marlon nakakita na siguro ka sa una ako na pag umangkon,diha na sa balay nagdako.